Join MSU students, faculty, staff, and members of the community in celebrating the entrance of new students to campus! 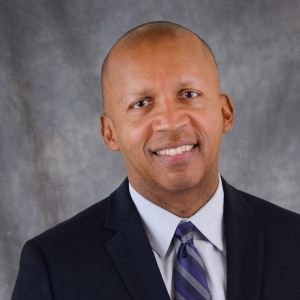 Hear from Bryan Stevenson, a social justice activist, public interest lawyer and founder of the Equal Justice Initiative. 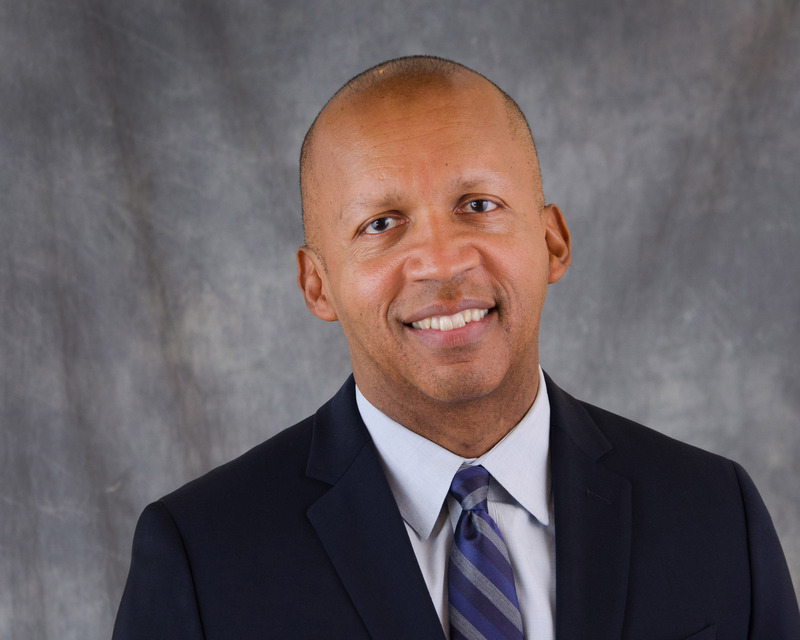 Stevenson is often called "the Nelson Mandela of America" and has dedicated his life to helping the poor, the incarcerated and the condemned. Stevenson’s “Just Mercy,” is a New York Times bestseller that was named by Time Magazine as one of the 10 Best Books of Nonfiction for 2014. The book has been awarded several honors including a 2015 NAACP Image Award. His presentation “We need to talk about an injustice” is also a popular TedTalk. Admission to the MSU Convocation is free and open to the public, although advance tickets are necessary. Members of MSU’s incoming freshman class have reserved seats and will not need tickets to attend the event.